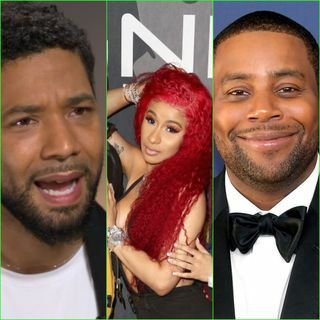 There are new developments in the Jussie Smollett case, Cardi B drops ‘Please Me’ featuring Bruno Mars and Kenan Thompson brings back the show that gave him his start! Ash Brown is a gifted American producer, lifestyle blogger, speaker, influencer and event emcee. The blog on AshSaidit.com showcases exclusive event invites, product reviews and her favorite eateries.